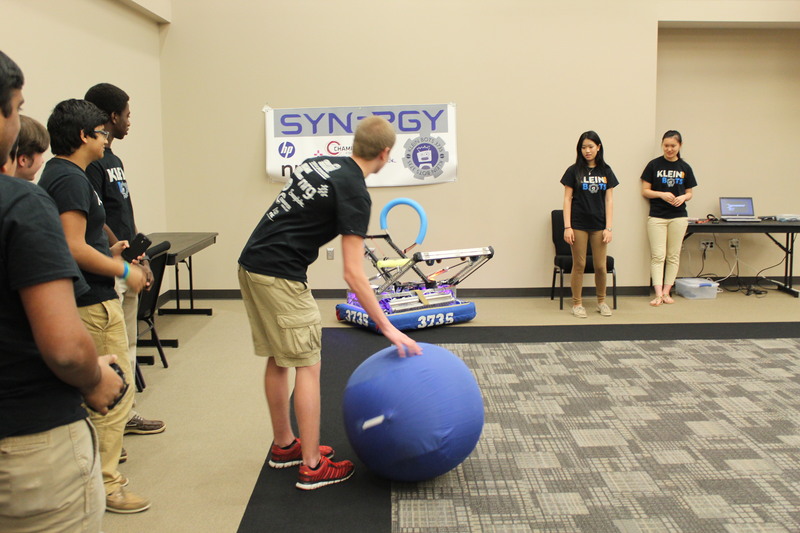 Last Friday, May 2nd, 2014, the KleinBOTs displayed Synergy, our highlights of the season, and future plans to Klein ISD’s technology department in their annual end-of-the-year meeting. The presentation consisted of our accomplishments from this game season to next’s years plans and goals as well as a demonstration of this year’s game, Aerial Assist. 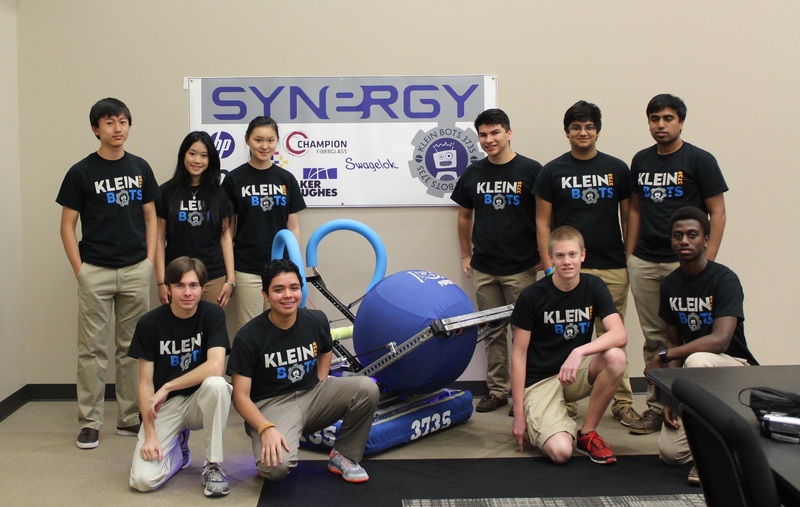 The department was hugely impressed by how the KleinBOTs have matured over the years in the complexity of their robot as well as ability to present. 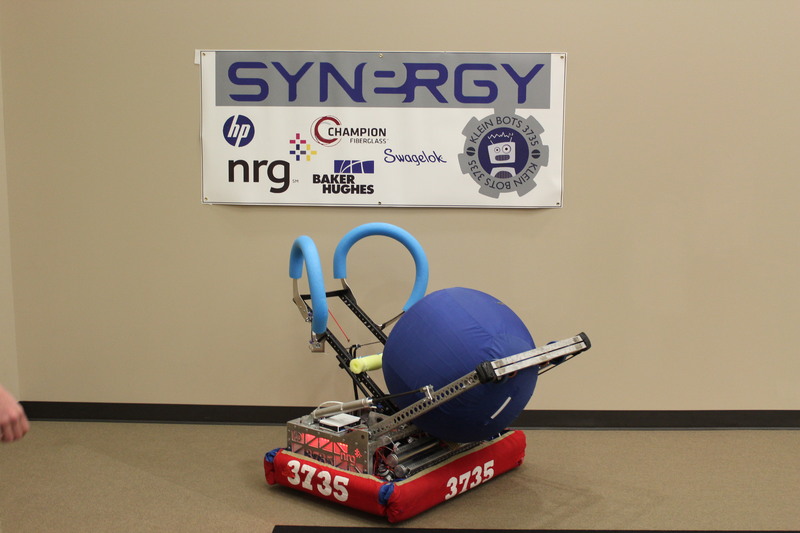 Not only was the department impressed by our professionalism, but many teachers contacted us afterwards for a demo at their own schools, interested in starting a similar program like FRC. Of course we were ecstatic to receive such reactions, finally being able to thank the Klein community for all they’ve done for us. We are now currently in the process of starting up our first annual Jr. FLL and FLL Summer Camp as well! More details to come!